Established in 2006…. We have thousands of satisfied customers and we’re confident you will be too. Our office is open 8.30 to 4.30, we have someone ready to take your call, so we’re there whenever you need us. 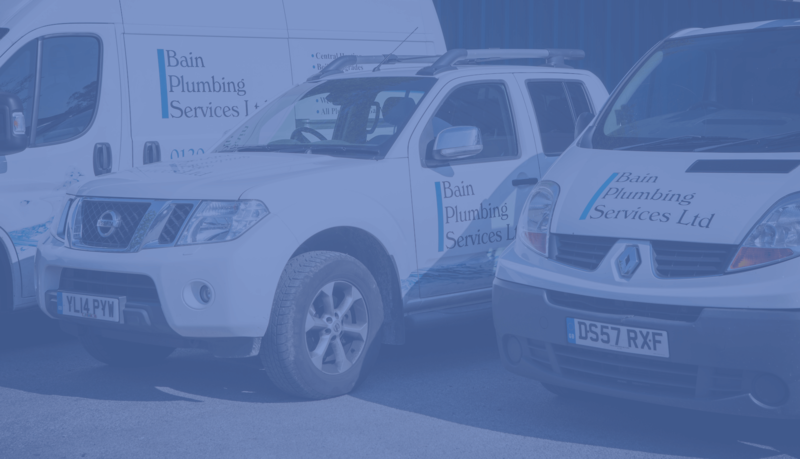 We value you as a customer and want you to know we care, so we offer a no fuss aftercare service. 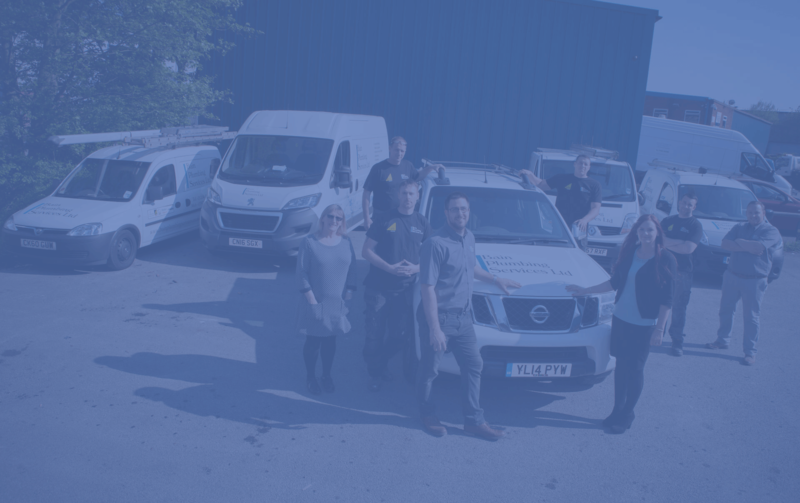 we are proud to be a Bolton based company, employing Bolton people, so we are never far away when you need us. 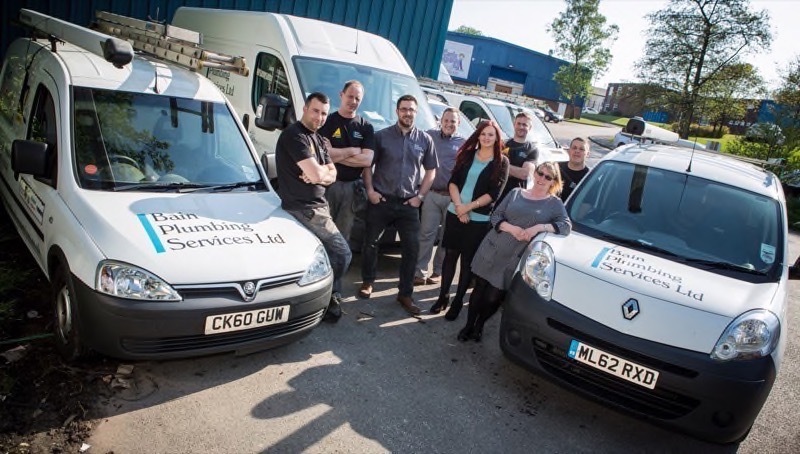 All our engineers are adequately qualified in plumbing and mechanical engineering and ACS gas qualified, which means they will know exactly how to help you best. £10 million public liability insurance, so you can be confident we are fully covered for all risks while working on your property. Vaillant, Viessmann, Baxi, which means we are fully conversant with a wide range of domestic and commercial equipment. There are no hidden costs, so no unwanted surprises when we present the bill.